Modular design for fast dimensional change. Wear-resistant components with prolonged life. 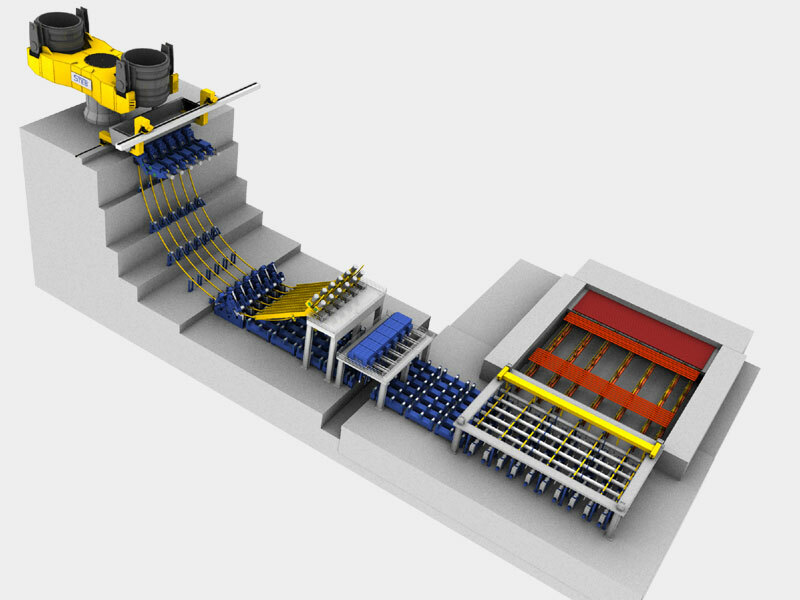 State-of-the-art modular equipment for maintenance optimization. 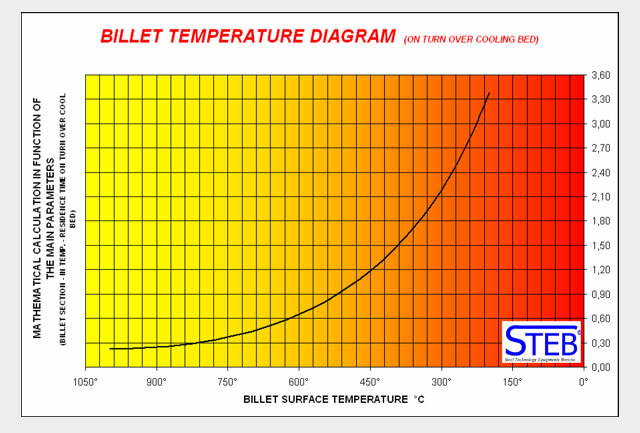 Residence time of the billet on the turn-over cooling bed. 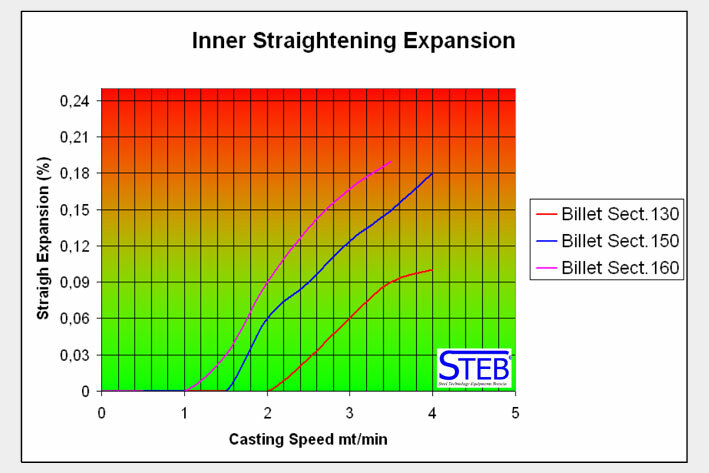 Calculation of the effective metallurgical length as the function of "K" solidification factor and casting speed. Calculation of effective and rated additions to liquid bath. 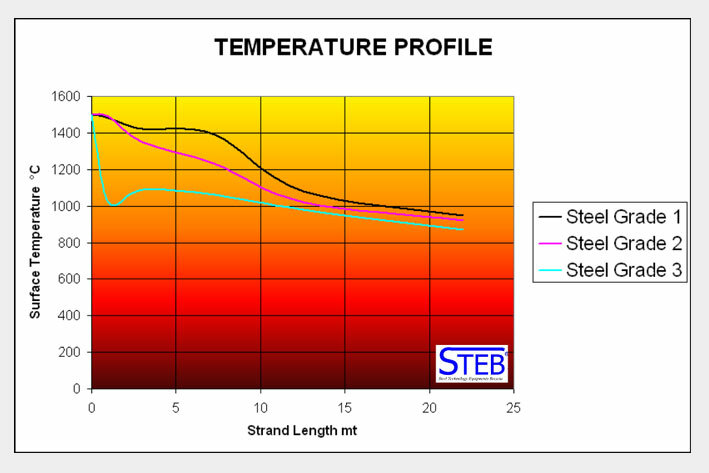 EAF bottom temperature measurements for refractory status monitoring. EAF medium voltage equipment line controls.